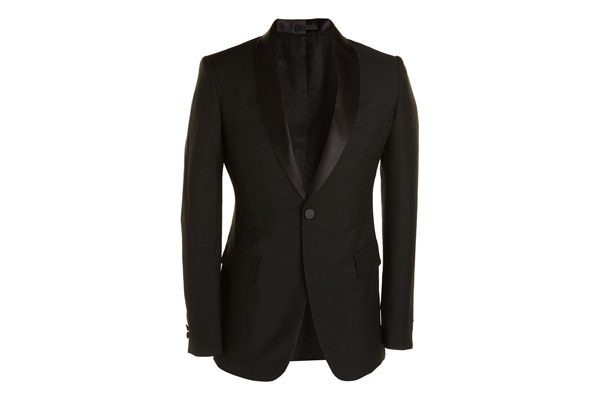 Alexander McQueen shows off an appreciation for tradition with this shawl collar dinner jacket. 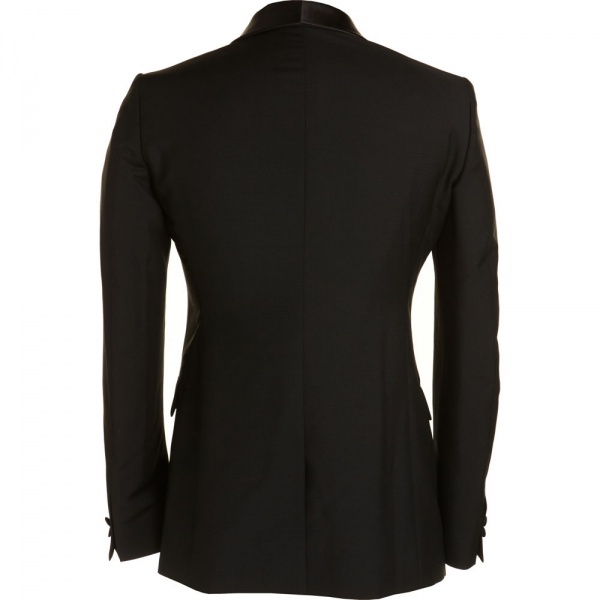 A fine black wool jacket with lapel in satin, this Italian made jacket is created from a luxurious combination of mohair, wool and silk. Available at Barneys now. This entry was posted in Black Tie, Tops. Bookmark the permalink.